Join the #NotificationSquad by subscribing and clicking the bell 🔔! We listen and consider everything! (Disclaimer) We do not own all of these songs. All songs found on the YouTube Channel OhThatSounds are for promotional reasons only. Any artistic perspective portrayed in any of the songs comes from the artist of the song only. 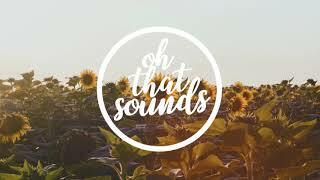 No views expressed in the songs come from OhThatSounds, Only the artists themselves. Subscribe this channel for more remixes and exclusive music!